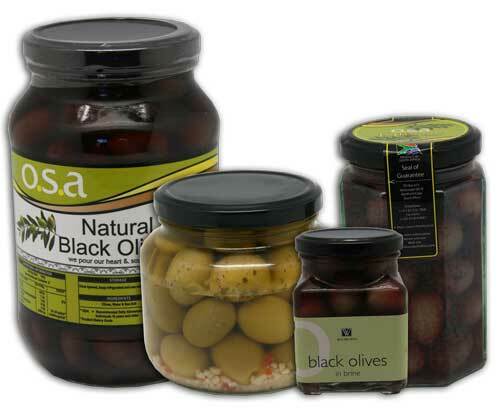 Our range of table olive products consists of, Jumbo green, Manzanilla Green and Natural Black – all in elegant glass jars of various sizes. 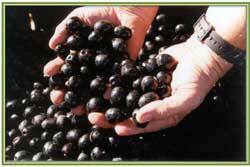 The unique taste and aroma of our Olive Oil and Table Olives are due to the rich glacier soils, limiting the use of fertilizers. 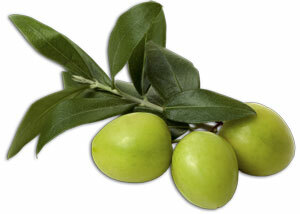 This summer rainfall area (±400mm per annum), are known for its very hot, long summers and mild winters. 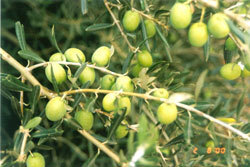 The desert climate further contributes to the unique taste of our olives. 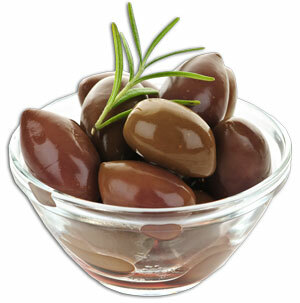 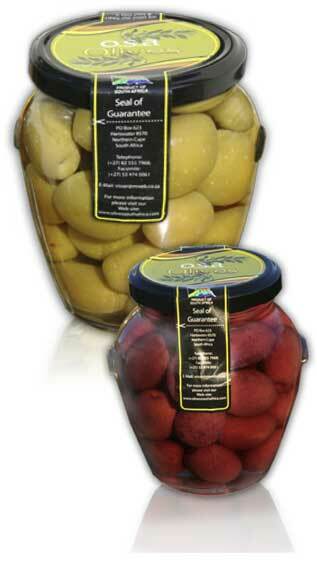 Traditionally olives were only cultivated in winter rainfall areas of the world. 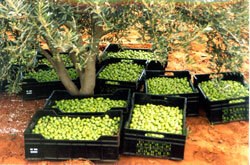 Additional benefits are the fact that our olive trees are protected from pest and diseases by natural enemies and isolation of the area- limiting the use of pesticides and a natural high water table, making irrigation optional.